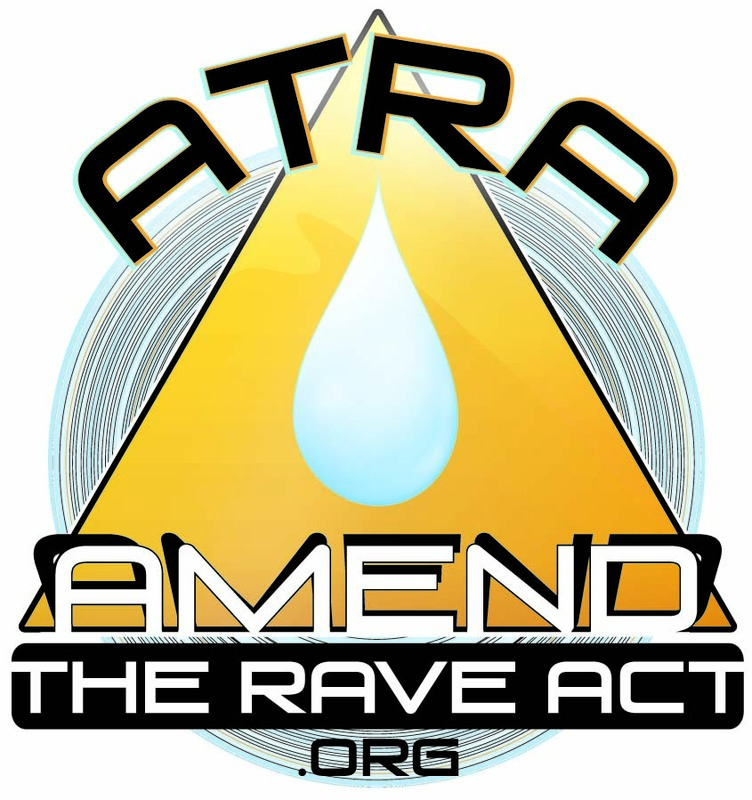 Press Release: Mother Launches Campaign to Amend RAVE Act, Says Federal Law May Have Contributed to Her Daughter’s Death | Amend the RAVE Act! ABINGDON, VA – The mother of a 19-year old UVA honors student has launched a campaign to change a federal law that she contends is outdated and likely contributed to her daughter’s death. Shelley Goldsmith died of heat stroke last summer at an electronic dance music (EDM) event in Washington DC after taking the drug MDMA. Dede Goldsmith, mother of Shelley Goldsmith, has already collected over 1,000 signatures on her petition website, AmendTheRaveAct.org, launched on August 31, 2014, the one-year anniversary of her daughter’s death. She plans to take the petition along with a proposed amendment to Congress this fall. First introduced by Senator Joe Biden in 2002, the RAVE Act was passed by Congress in 2003 after being renamed the Illicit Drug Anti-Proliferation Act (yet it is still widely known by its original name). Expanding earlier ‘crack house’ laws, it allowed business owners to be prosecuted if they ‘maintain a drug-involved premises.’ The Act gave law enforcement officials greater power to shut down all-night, underground dance parties or “raves,” popular in the late 1990s and early 2000s if the promoters had been found to have “knowingly and intentionally” encouraged the use of illicit drugs. Goldsmith’s campaign comes on the heels of a study by University of Delaware professor Tammy L. Anderson, PhD, that concluded the RAVE Act has failed to reduce the use of MDMA and has actually endangered users by hampering safety measures that could protect them. “By discouraging electronic dance music business promoters from providing health services to sick or dehydrated ravers, for fear of signaling to authorities that they have knowledge of drug use at their events, the RAVE Act, a relic of the last century’s War on Drugs, does more harm than good, “ says Anderson. Dr. Anderson presented her study last month at the annual meeting of the American Sociological Association. Protect Our Youth is a non-profit organization founded by Rob and Dede Goldsmith after their daughter Shelley’s death, to offer educational and charitable support to programs that protect our youth.